The SERIES 475 Handheld Digital Manometer measures positive, negative, or differential pressures of air and natural gases in ranges from 1 in w.c. (0.249 kPa) to 150 psid (10.34 bar). The dual push pads on the front panel control the on/off, auto zero, and pressure unit selection, allowing for simple operation with no set up needed. 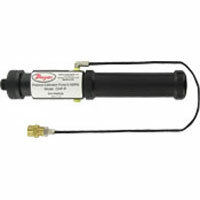 When used with a Dwyer® Pitot tube, the Series 475 can also be used as an air velocity gage. 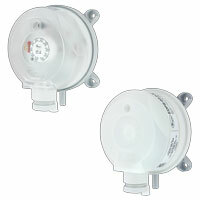 Air and compatible combustible gases. 0 to 140°F (-17.8 to 60°C). 0.42" (10.6 mm) 4-digit LCD. Two barbed connections for use with 1/8" (3.18 mm) or 3/16" (4.76 mm) I.D. tubing. Two compression fittings for use with 1/8" (3.18 mm) I.D. x 1/4" (6.35 mm) O.D. tubing for 475-7 & 475-8 only. 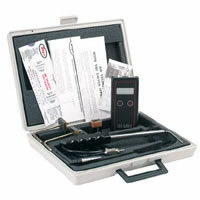 -AV Kit includes Model 475 Digital Manometer, Pitot Tube, two No. 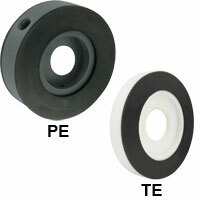 A-303 static pressure tips with magnetic mounting, 3/16" I.D. rubber tubing, No. A-397 step drill for 3/16" - 1/2" holes in 1/16" increments, No. A-532 AV slide chart, 9 volt battery, and fitted polyethylene case. 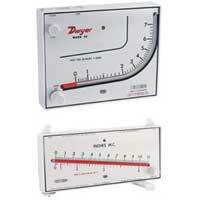 EXAMPLE 475 000 AV Series 475-000-AV Mark III Handheld Digital Manometer, range 0-1.000" w.c., with air velocity kit. 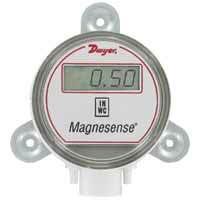 We use series 475-6-FM Mk III digital manometer. 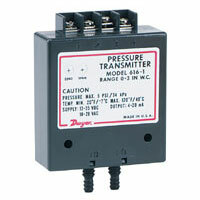 What is the recommended calibration interval? We do not have an official recommended calibration interval. However, we would suggest checking the calibration at least once or twice a year depending on the applciation and how often the unit is used. 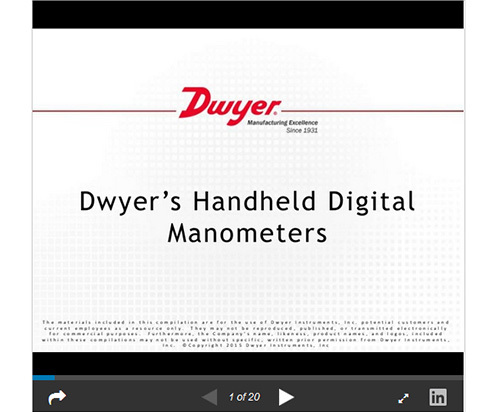 I have four Series 475 Mark III Handheld Digital Manometers that we have had for one year. I would like to have them calibrated, but I do not know where to send them. 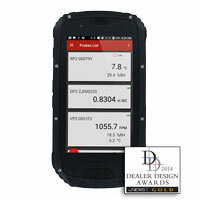 Do you offer a calibration service for the products you sell? 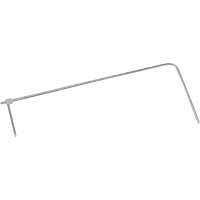 Yes, we provide NIST calibration for the 475 series both at the time of purchase and afterwards. Please contact one of our customer service representatives at 1-800-872-9141 and provide them with your model number(s). Does the 475 model work with propane? The 475 is compatible with combustible gases and is FM approved.